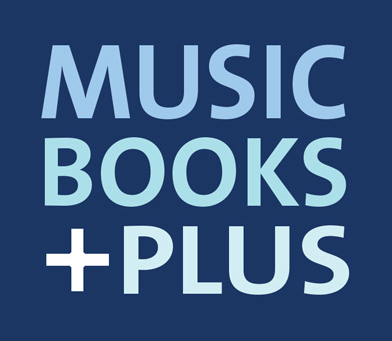 Music Books Plus carries a variety of business videos and DVDs to help you quickly learn and apply techniques that will have your career advancing in no time. From cash flow to touring, these video will help put theory into practice right away. Are you looking for a certain DVD and don't a see it available online, call Music Books Plus and we'll find you the right video for the right price.